Happy October! Fall is upon us. The leaves are changing, the air is changing…and so is my diet. What? That is right. 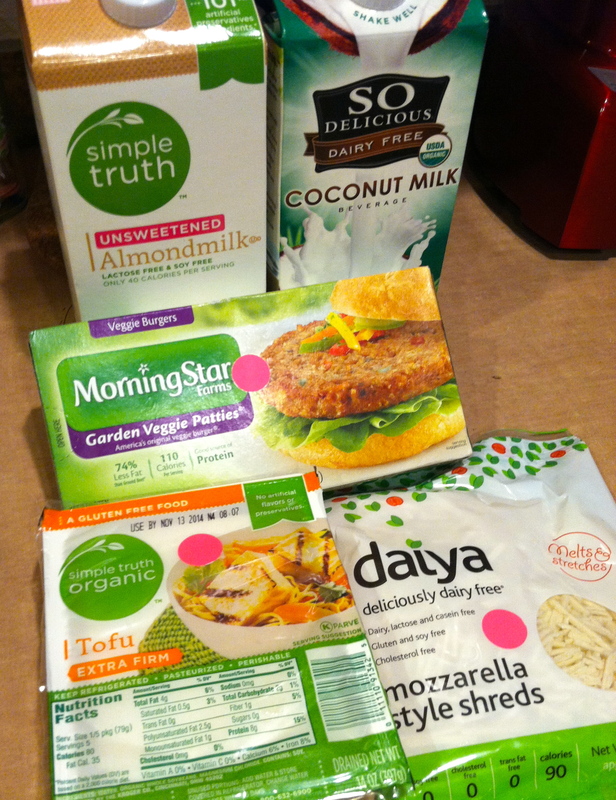 I am challenging myself this month–all 31 days to go vegan! What is veganism? What brought this on? I will answer all of these questions soon I promise! If you feel like joining this journey with me, comment on this post and follow along and we can support each other! So veganism, what exactly is it? A vegan is an individual that does not eat meat (chicken, beef, pork, etc. ), fish, eggs, dairy (milk, cheese, yogurt, etc. ), or any other animal products. 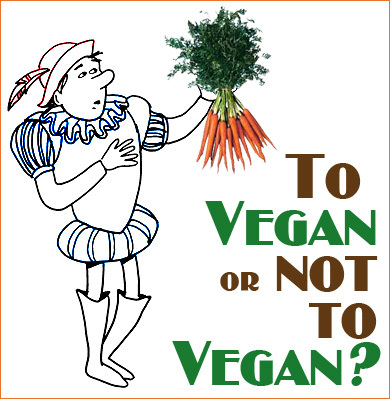 Vegans also commonly live without leather, fur, animal product cosmetics, silk, or wool. Personally, I am focusing on the dietary aspect for this challenge, although I do not own any furs or silk pajamas, I am pretty sure my cosmetics are not vegan certified nor my shoes… Still interested and want to learn more? Try checking out these sources vegan.org/learn or getvegucated.com. So now you may be asking, why am I doing this? Well, for starters, I do not eat meat or dairy now, so I figure that this is the next step–goodbye egg white omelets and sushi (I was a pescatarian). The more I did my research on Veganism though, the more intrigued I became and the more sure I felt about taking on this challenge. Veganism affects not just the animals positively, but also your own health and the environment! Feel free to research like I did! There are tons of websites, books, and documentaries that will enlighten you. I would go off on each topic because I have much to say, but hey, I have alllll month to do that. If you have any burning inquiries right now however, feel free to leave a comment below. Time for the challenge: for 1 whole month, the 31 days in October, I pledge to live by a vegan diet, blog about my feelings and recipes all the while saving animals, the environment, and myself. I have already recorded my weight (just for curiosity’s sake), but I am more interested in observing how my addiction to sugar, lack of energy, and my dull skin will transform as I have heard many accounts on a positive impact that veganism has to those problems. I am in the midst of day one and so far, so good. I had oatmeal with almond milk for breakfast, a Vega protein drink after my workout, trail mix, carrots, and tea since and I am feeling pretty good. I am still feeling pretty tired, but I feel like my sleep schedule needs to adjust. After I got home from classes today, I made sure my fridge was vegan ready. 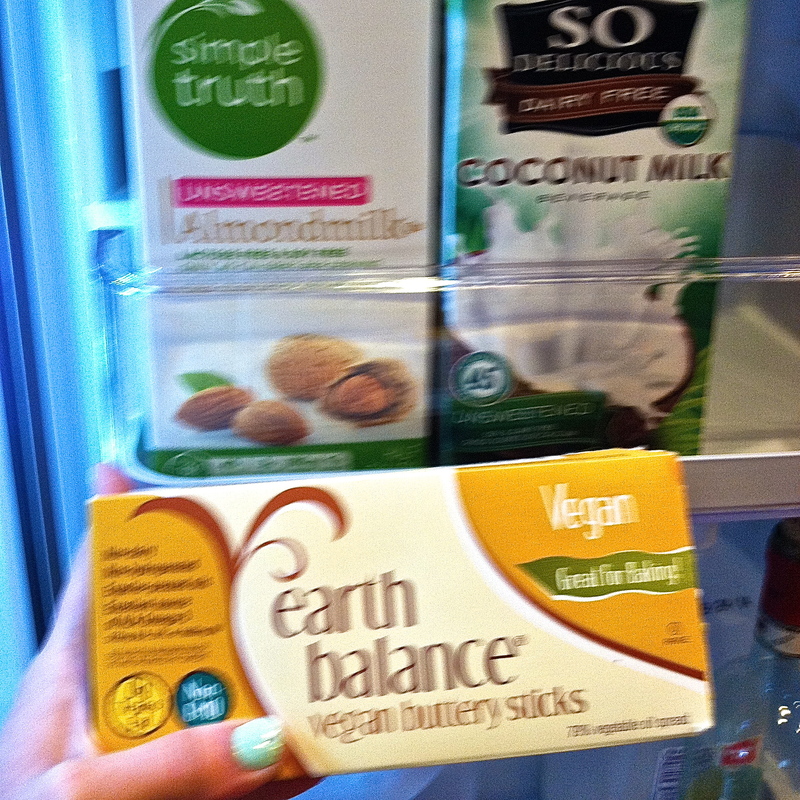 I even found some vegan butter! 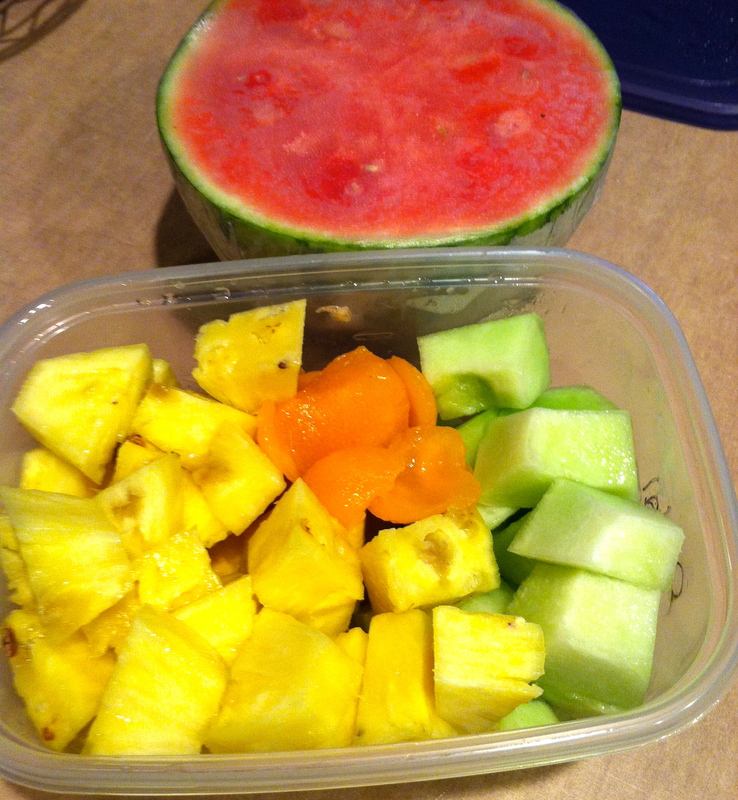 (sorry for the blurry picture) I also chopped up some pineapple, honey dew melon, and cantaloupe to have on hand for when my sweet tooth screams at me… A watermelon half as well should come in handy for a refreshing snack or breakfast. That is what my refrigerator looks like in case you were wondering. It usually does look like this with readily accessible healthy snacks, but last Sunday I did a lot of meal preparation for the coming week, so it looks extra full and vibrant! I cannot wait to see how this month plays out! Check back in for tons of updates and recipes to come! Wish me luck! Let me know how yours goes! I have heard great things about the outcome of veganism and I cannot wait! There are more vegan options than what you think! Fruit, veggies and hummus, rice cakes and nut butter, edamame…. all some of my go-to’s.